Rhian Jones has extensive community involvement spanning many years, with a keen interest in making Stawell the best it can be. 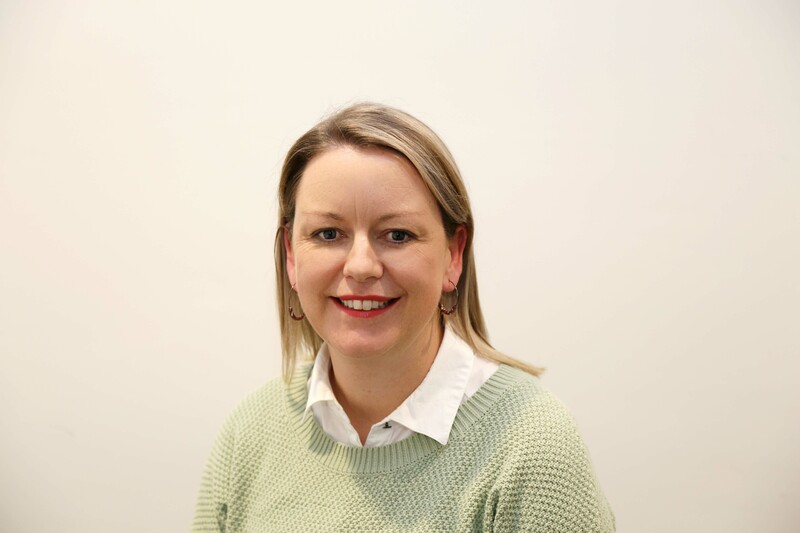 Her career began in corporate administration in Melbourne, bringing her back to Stawell working in project management prior to taking a sales and administration position in a local family business. Rhian is currently a stay at home Mum to her 3 young children. 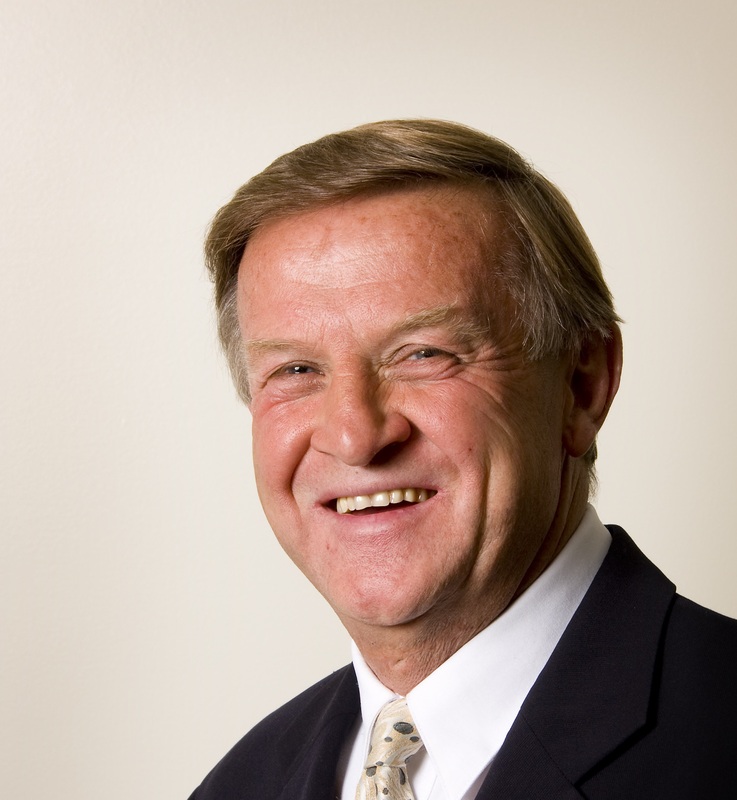 Ross is a Company Director by background and has been a Board Director at Stawell Regional Health since 2008. Ross has previously served as Board Chair and Deputy Board Chair. 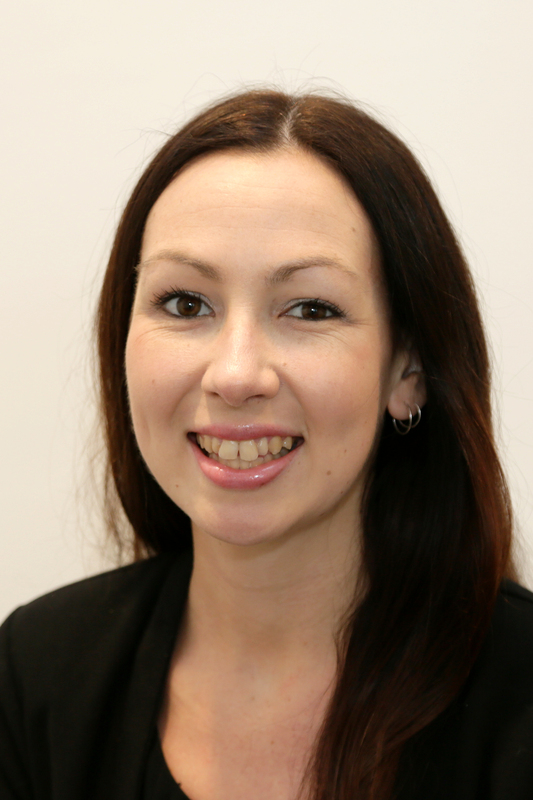 Jess is a qualified Chartered Accountant with over 10 years’ experience working in public practice. Jess works as a manager at Crowe Horwath in Stawell and specialises in business advisory. She holds a Bachelor of Commerce with distinction and is a Registered Tax Agent.Jess is a passionate local and completed her both primary & secondary schooling in Stawell. She returned to the area after completing her tertiary studies in Geelong. She is involved in various community organisations as treasurer and a dedicated volunteer. Jess is also a graduate of the Leadership Wimmera Program. Arun Thomas is an experienced Registered Nurse and a board director with a strong passion for leadership, governance and advocacy. He brings seven years of clinical experience along with five years of experience in business administration, organisational leadership, board governance and strategic planning. 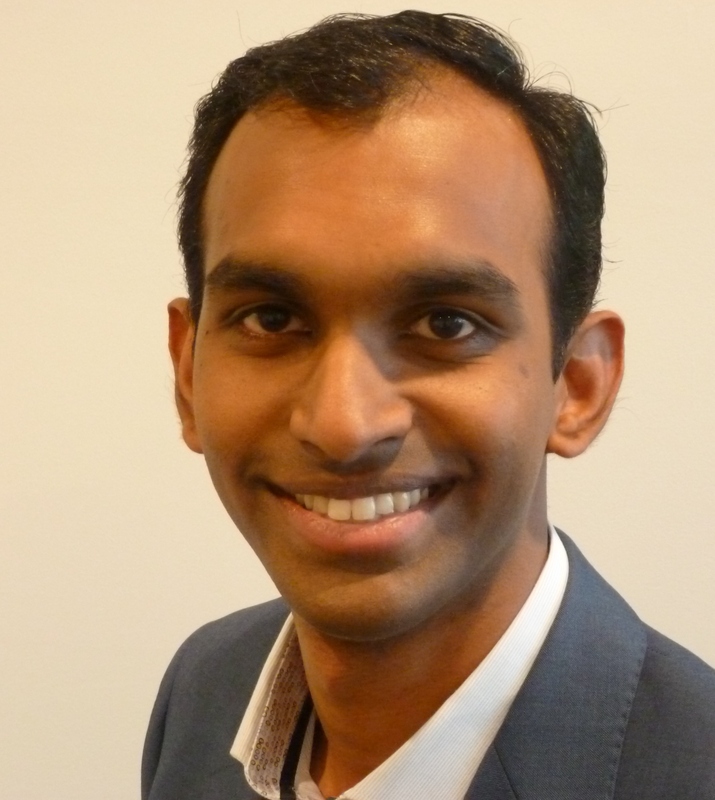 Arun currently works as an Associate Nurse Unit Manager at Edenhope & District Memorial Hospital. Cheryl has extensive experience in complex organisations, including large public sector organisations and multi-national manufacturing companies. In these settings Cheryl has lead major change and innovation initiatives, building the culture needed to ensure successful transformation. Cheryl has developed and delivered strategic and operational Change and HR initiatives in Asia Pacific, US and Europe. Cheryl has held Executive Director roles in the public sector at WorkSafe, Eastern Health and City of Great Geelong. Her experience in international companies include Boeing, Autoliv and Air International. Katrina Adams is an experienced ICU nurse and Project Manager. 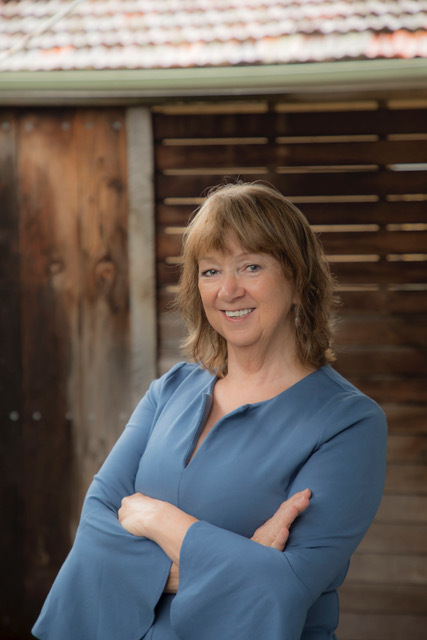 In addition to setting up a clinical Respiratory discharge program, she has also held a pivotal role within Northern Health in the establishment of an electronic platform for sign off of pathology and radiology results within the clinical setting. Her values strive to ensure delivery of safe and effective patient care while allowing staff to feel safe, secure and supported.